This holiday season, tune in for the 10th Anniversary “Creepy Christmas Film Fest” — an online advent calendar featuring 25 original short films. 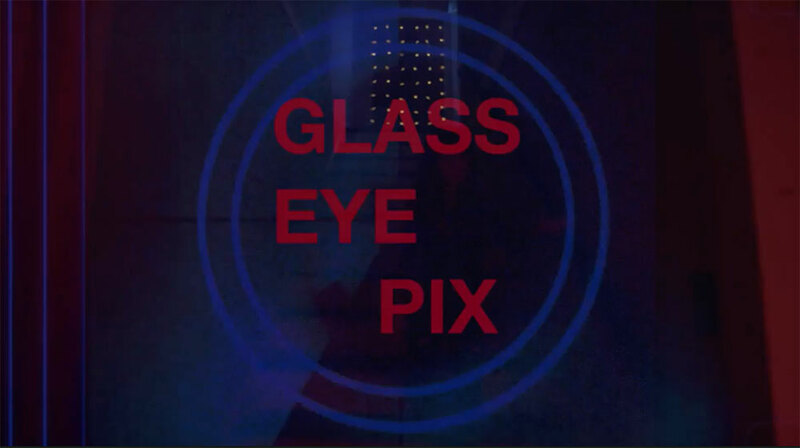 In 2008, filmmaker and animator Beck Underwood and NYC-based production company Glass Eye Pix (the fierce independent NYC-based production outfit headed by award-winning art-horror auteur Larry Fessenden with the mission of supporting individual voices in the arts) attempted the unthinkable — creating a digital advent calendar that offered genre fans a new Christmas-themed horror short every day from December 1st through December 25th. Dubbed “The Creepy Christmas Film Festival”, it was a resounding success, featuring a host of contributors including Mary Harron (AMERICAN PYSCHO), Sara Driver (SLEEPWALK, WHEN PIGS FLY), Jim Mickle (STAKE LAND, WE ARE WHAT WE ARE), and Ti West (THE HOUSE OF THE DEVIL, THE INNKEEPERS). Click here to check out the films from the original Creepy Christmas Fest. 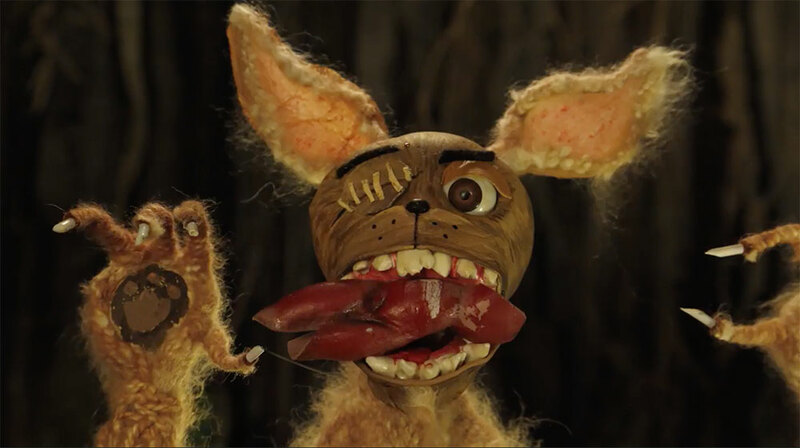 Now, ten years later, The Creepy Christmas Fest returns for more yuletide carnage, delivering 25 new holiday films created by some of today’s most exciting genre storytellers, offering up fare from the haunting to the whimsical, both live-action and animation. 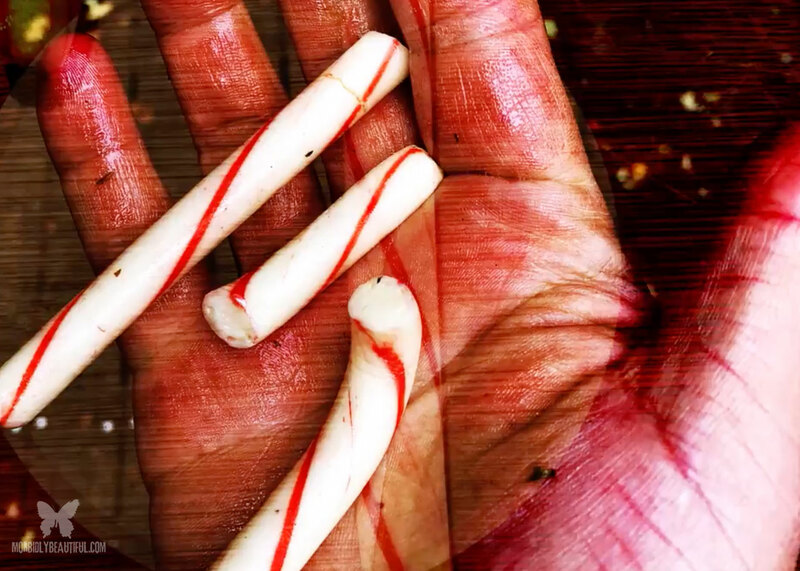 Starting on Saturday, December 1st, and running through Christmas morning, The 2018 Creepy Christmas Fest will unveil a startlingly original short every single day via their website and social media pages. This year’s filmmakers include Glass Eye Pix CEO Larry Fessenden (HABIT, WENDIGO), GEP regulars Jenn Wexler (THE RANGER), Glenn McQuaid (I SELL THE DEAD), Graham Reznick (Shudder’s “Deadwax”), Mickey Keating (PSYCHOPATHS), Joe Maggio (BITTER FEAST), James McKenney (SATAN HATES YOU), JT Petty (THE BURROWERS, HELLBENDERS). The festival will also feature many fresh faces – including animators Joy + Noelle, (HUMAN KINDOF), award-winning puppet theater director Jessica Grindstaff (PHANTOM LIMB COMPANY), Gothic impresario Voltaire (GOTHIC HOMEMAKING SHOW), young filmmakers from The Lower East Side Girls Club, and a host of other unexpected contributors. We will be bringing you daily coverage of the fest right here on Morbidly Beautiful. 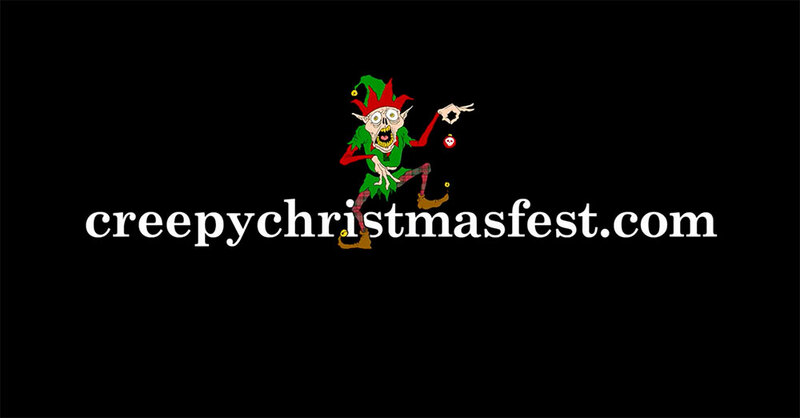 For additional details on The 2018 Creepy Christmas Fest, please visit creepychristmasfest.com.